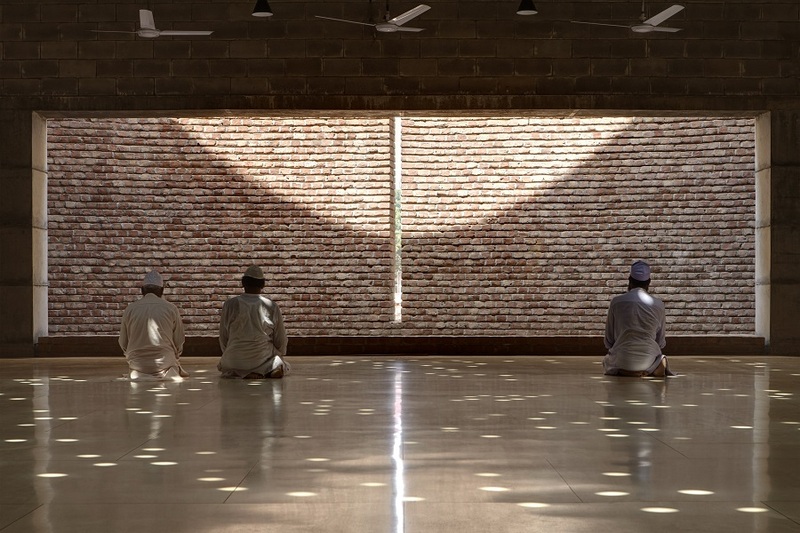 The prayer hall is a carefully scaled and proportioned volume that is contemplative in nature, is evenly lit to enhance the feeling of all as equal. Photo: Photo: Aga Khan Trust for Culture/Rajesh Vora. Qibla direction is marked by a slit of light penetrating the cylendrical brick wall which forms a light court with the facing flat wall. 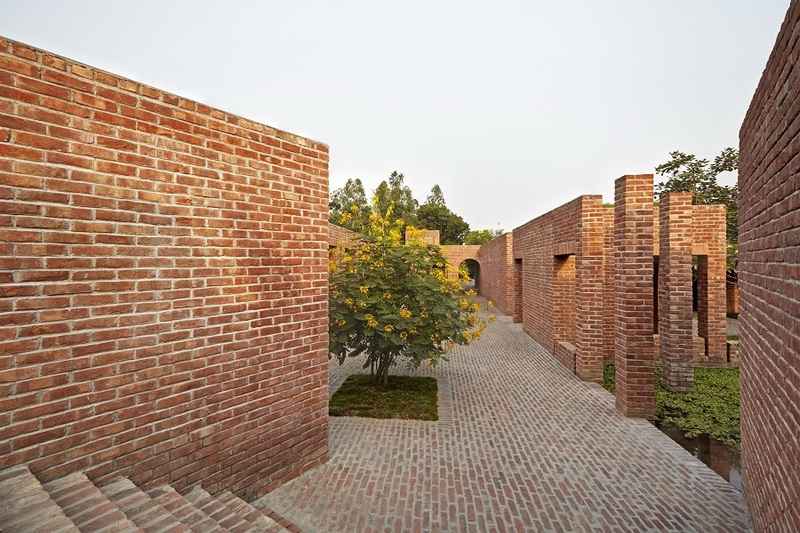 Photo: Aga Khan Trust for Culture/Rajesh Vora. View from the south towards the Bridge and Alborz Mountains in the background. Photo: Aga Khan Trust for Culture/Barzin Baharlouie. With its numerous benches and seating areas, restaurants and cafes, the bridge nurtures greatly the pedestrian connection. Photo: Aga Khan Trust for Culture/Barzin Baharlouie. The structural concept resulted in a dynamic three dimensional truss with two continuous deck levels; this provided a lower level which is covered and therefore usable in all seasons. 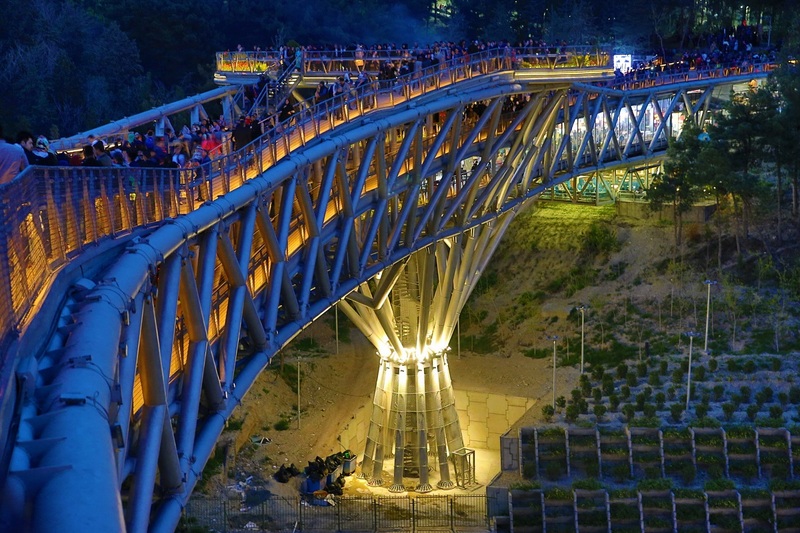 At dusk, the bridge becomes a public space for people to gather, walk, interact and entertain. Photo: Aga Khan Trust for Culture/Barzin Baharlouie. Concrete with Chinese ink, recycled grey brick and warm plywood were chosen to blend in seamlessly with the surrounding urban context. 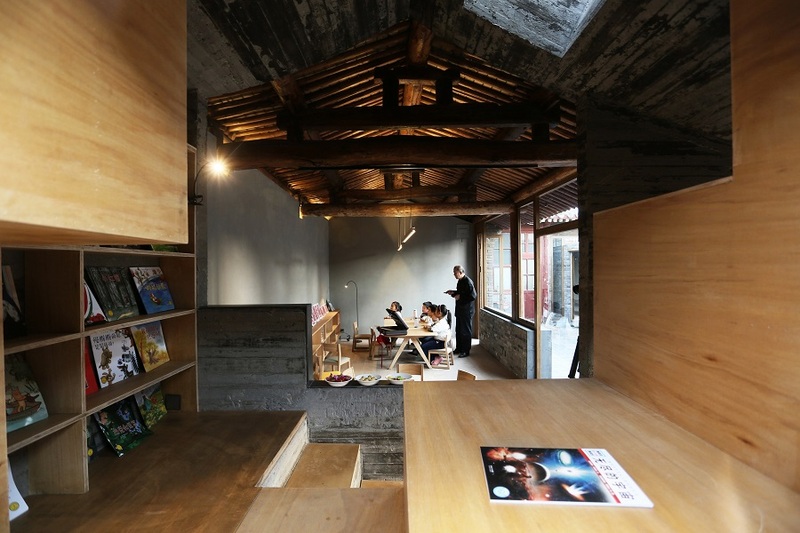 Photo: AKTC/Su Shengliang, ZAO, standardarchitecture. The spontaneity of childhood is captured in how interiors are elevated, allowing for seating to become ad hoc tables or benches to stretch out, creating multiple degrees of intimacy for children and parents together. 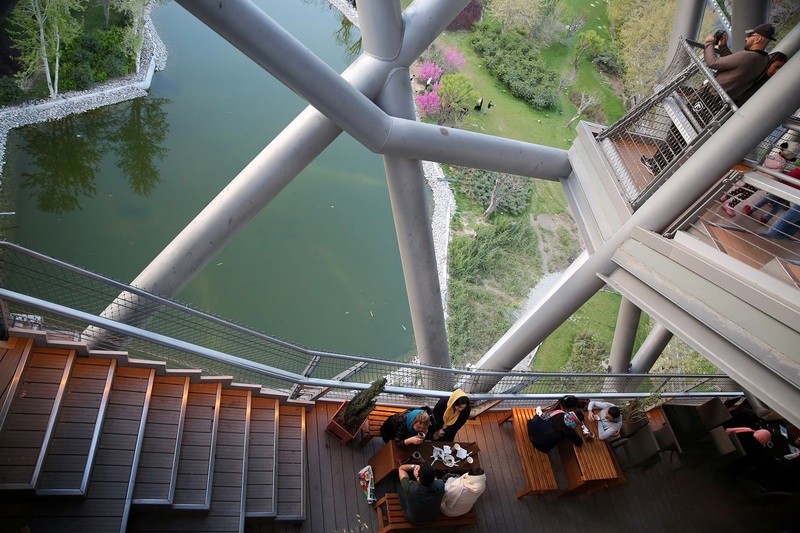 Photo: AKTC / Zhang MingMing, ZAO, standardarchitecture. 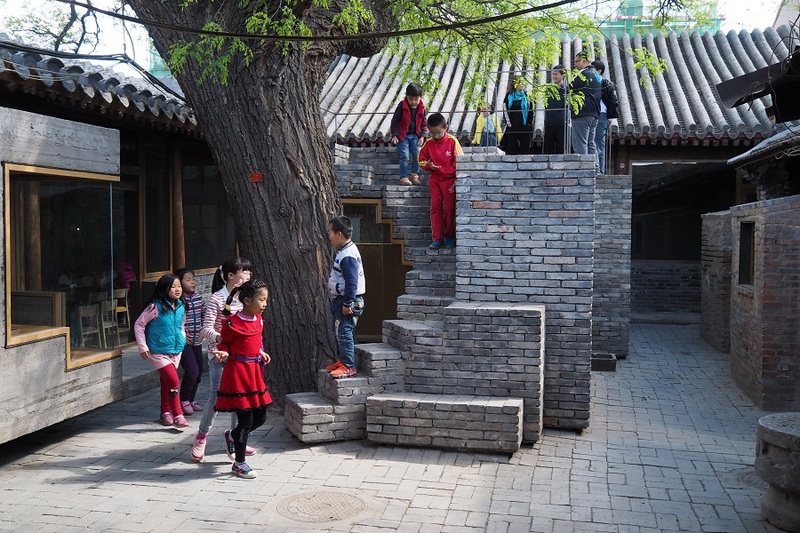 Trail of brick stairs leads up to the roof, where children and parents can delve into the branches and foliage of the big tree. 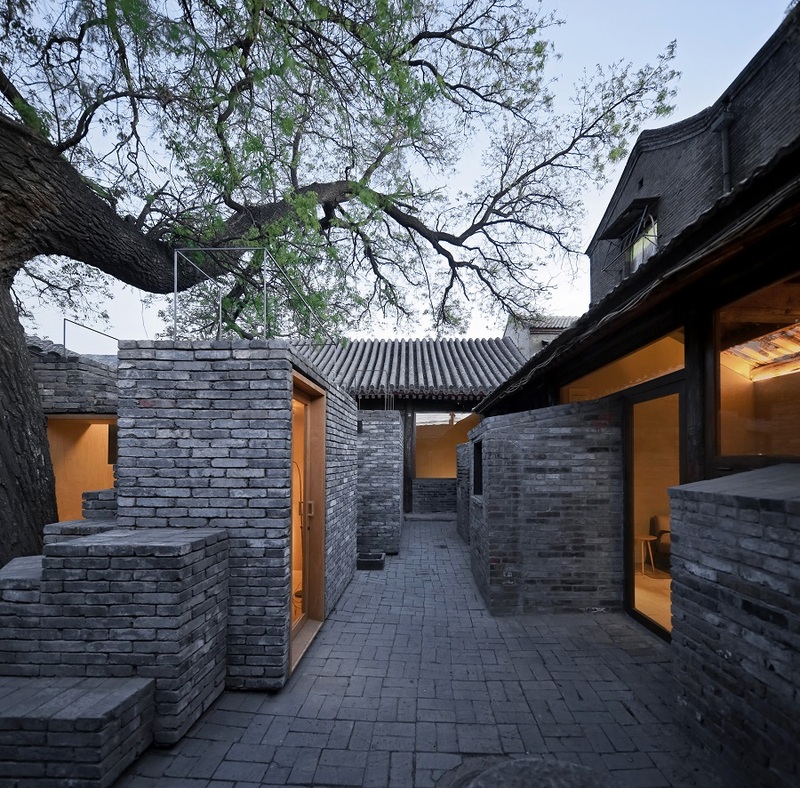 Photo: AKTC/Zhang MingMing, ZAO, standardarchitecture. 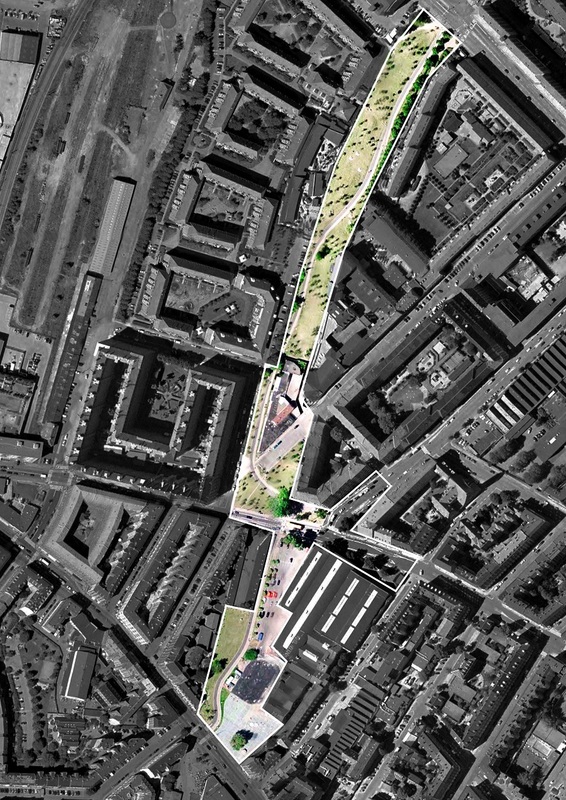 Aerial view of Superkilen spreading over 30’000 m², showing Red Square for sports activities, Green Park the children’s playground, and Black Market the food market and picnic area. Photo: Aga Khan Trust for Culture/Superflex. Moroccan fountain in the Black Market, while most of the objects and vegetation in the park have been imported from other cultural contexts and places. The park allows visitors to encounter and use these alien and exotic objects as an everyday life experience. Photo: Aga Khan Trust for Culture/Kristian Skeie. 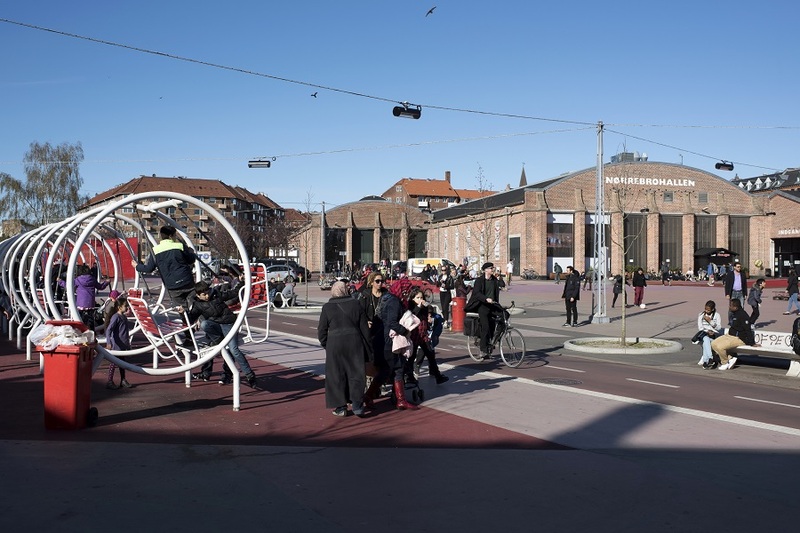 Located in the heart of Denmark’s most ethnically diverse neighbourhood, this park is a vehicle for integration, it aims for extreme public participation. Photo: Aga Khan Trust for Culture/Kristian Skeie. To prevent flooding, the Friendship Centre is built directly on the low land and the entire site is protected with an embankment which could be built and maintained for much less. Photo: Aga Khan Trust for Culture/Rajesh Vora. The Friendship Centre gets more beautiful because it impacts so many lives and brings so much dignity to those who had forgotten to hope. Photo: Aga Khan Trust for Culture/Rajesh Vora. 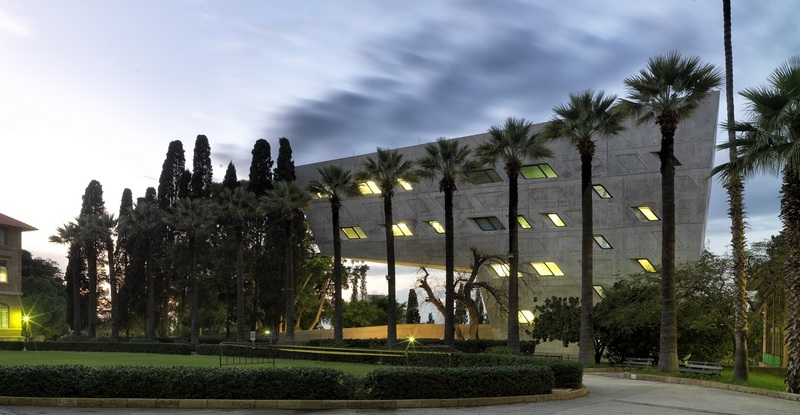 Situated on the upper campus, together with four surrounding historic buildings, the Issam Fares Institute crowns the equally historic Green Oval, which is one of the most important open green areas on the AUB campus. Photo: Aga Khan Trust for Culture/Cemal Emden. Interior view of the reading room. 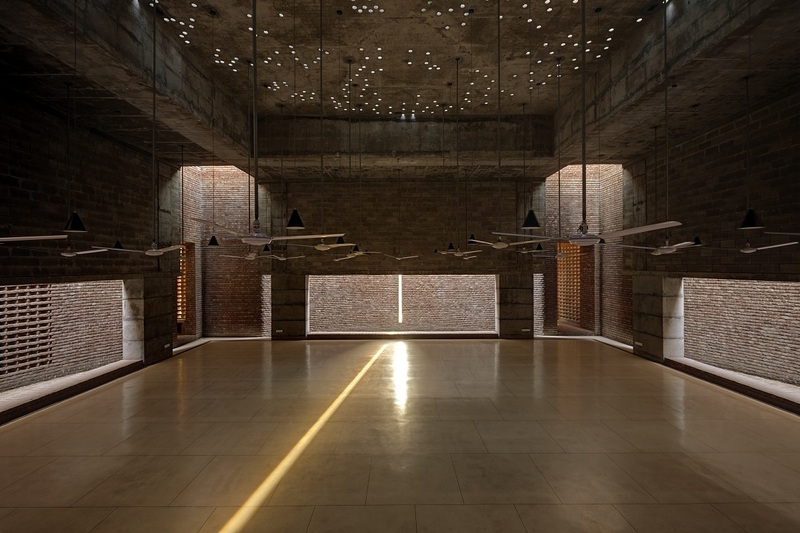 Photo: Aga Khan Trust for Culture/Cemal Emden. 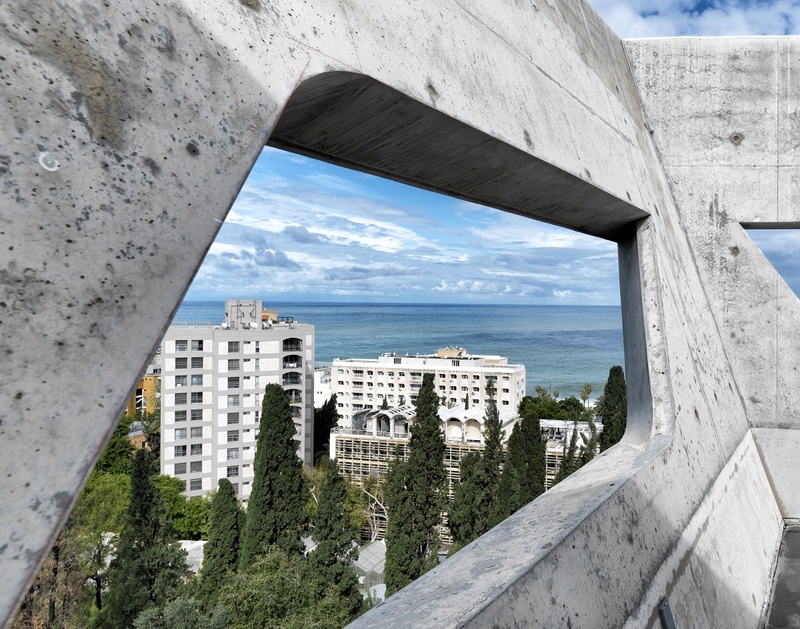 The exposed concrete roof terrace where impressive views can be found, it overlooks the landscape and the Mediterranean sea to the north. Photo: Aga Khan Trust for Culture/Cemal Emden. Clockwise from bottom: A seminar session for the Aga Khan Award for Architecture in progress in the Ballroom of the Marriot Marquis Hotel in Dubai on November 5, 2016; His Highness the Aga Khan arriving for the seminar; and His Highness the Aga Khan delivering ex tempo remarks at the conclusion of the seminar. Photo Credits: Gulf News (2 top photos), bottom photo: Simergphotos. The actual presentation of the 2016 Aga Khan Award for Architecture to six winning projects that have been pictorially summarized above was preceded by an architectural seminar which was attended by urban planners and architects from around the world. It was held at the Ballroom of Dubai’s Marriot Marquis on November 5, 2016. The seminar was divided into two separate sessions. The first was moderated by Nasser Rabbat, Professor of Islamic Architecture at MIT, and included a panel discussion comprising three of the winners (Zhang Ke, Marina Tabassum and Patrick Schumacher), a member from the Aga Khan Award’s Master Jury and two members of the Award’s Steering Committee. The second session was moderated by Andreas Ruby, Director of the Swiss Architecture Museum, and included a panel discussion comprising three of the winners (Leila Araghian, Bjarke Ingels and Kashef Chowdhury), a member of the Master Jury and two members of the Steering Committee. At the conclusion of the morning’s events, His Highness the Aga Khan spoke extempore and in his remarks stated how climate change and global warming are posing a fundamental threat to bands of Muslim countries, where villages are being wiped away by earthquakes, by landslides, and by avalanches. Simerg has prepared a transcript of his lucid remarks, and we are pleased to share the transcript with our readers. Our version that appears below contains most of the closing remarks, with the exception of a couple of sentences and words that we were not able to follow. 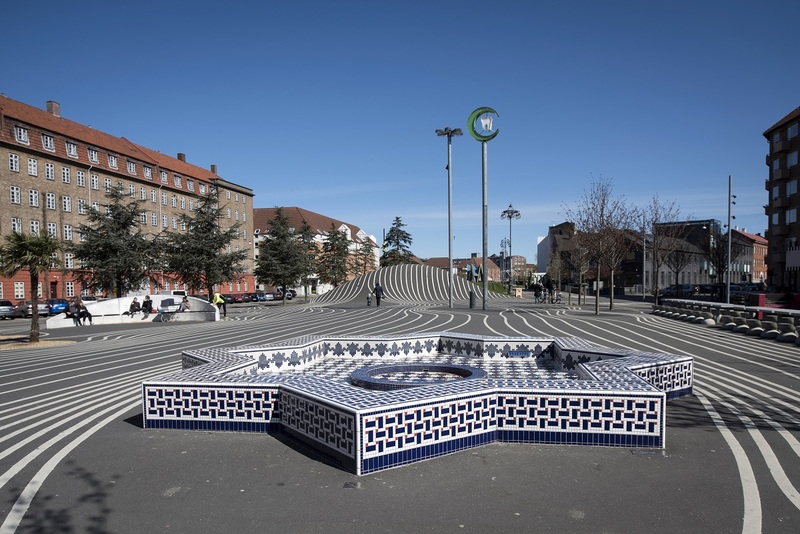 “And one of the exciting aspects of this Award, I think, is particularly that precise opportunity to build for the future, to look forward to processes of change which are thought through, which are evaluated, which are affected upon in terms of impact on society, impact on cultural history, impact on personal enjoyment in public spaces or private spaces. So, this Award really has, as its objective, to cause people to think about the processes of change in our world, and see how we could best influence them. “I have been particularly curious about schools of architecture. Because it seems to me that the developing world, in particular, needs to concentrate on strengthening its schools of architecture, its schools of land planning. There are not many of them, they have a few international links, but not many…….And I hope that academics, who are following the work of the Award, will come forward, seek the support of the Award, offer their knowledge to various centres which are educating young men and women who will impact our future in the developing world. “I am also worried about the process of warming. We are beginning to see, in many parts of the Muslim world – and if you look at the map, you can see quite clearly, there is a band of land – how warming is beginning to create situations where life is at risk, where it was not at risk before. We are seeing villages which are being wiped away by earthquakes, by landslides, by avalanches. We are seeing people moving to dangerous areas in mountain environments. And very often these populations do not have access to good knowledge about the way these environments are predicted to change over time. And they are therefore leaving areas of risk, but not really understanding that very often they are moving to other areas of risk. So public knowledge about change processes is something which I consider very important indeed. I would like to see that as part of general education. I would like to see that as part of secondary education, so that all young people have a better understanding, particularly in our world, in the Islamic world, of the spaces in which they live, how they can ensure the security of their habitat, how they can practice good construction in these areas. In the work that I do, I see these processes of change as being badly predicted and not really forecast in terms of the human and economic resources that are needed to underwrite good processes of change. “In this audience, and people following the Award, there are many well-placed men and women who can impact public thinking on these issues. And in your respective academic and professional activities, I would ask you to try to bring these issues forward so that we can address them in good time, and do not find ourselves ten or twenty years from now, with large numbers of towns and villages at risk, which really should have been taken into account much earlier. The walls of the historic Al Ain Fort were bathed in flood lit green to mark the ceremony for the presentation of the 2016 Aga Khan Award for Architecture on November 6. Photo: Simergphotos. The walls of the historic fort were bathed in flood lit green. The fort, which was built in the 1890s by the grandfather of the UAE’s founder, Shaikh Zayed Bin Sultan Al Nahyan, was chosen for the Award ceremony because it represents Al Ain’s place and stature in the Islamic world. Photo: Simergphotos. The grounds of the fort. Photo: Simergphotos. At centre of photo, His Highness Shaikh Mohammed Bin Rashid Al Maktoum, Vice-President and Prime Minister of the UAE and Ruler of Dubai with His Highness the Aga Khan. Photo: Simergphotos. Just as the ceremony began, a band of six musicians played a short composition with traditional Afghan, Chinese and Indian instruments. Photo: Simergphotos. The prizes for the six winners of the Aga Khan Award for Architecture were presented by His Highness Shaikh Mohammed Bin Rashid Al Maktoum, Vice-President and Prime Minister of the UAE and Ruler of Dubai and the founder of the Award, His Highness the Aga Khan. Photo: Simergphotos. 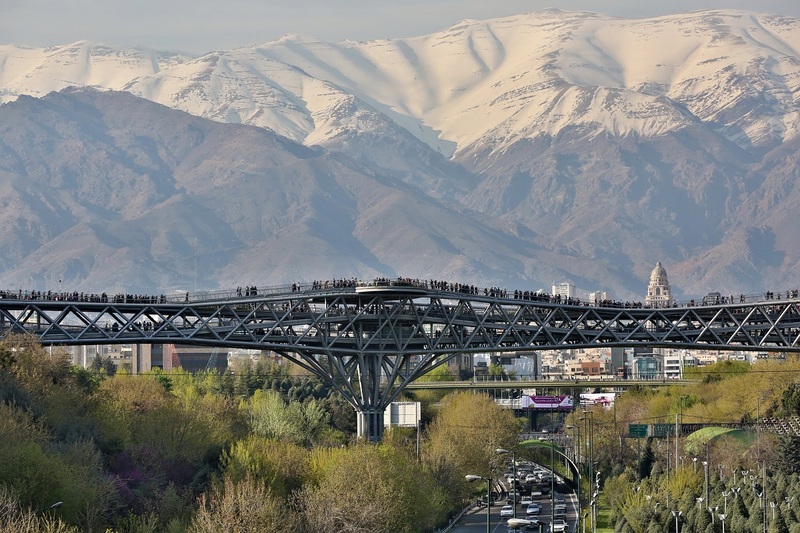 Winner of the spectacular Tabiat Pedestrian Bridge in Tehran (3rd from right) with her supporters and friends. Photo: Simergphotos. We welcome feedback/letters from our readers. Please use the LEAVE A REPLY box which appears below. Please share this special report with your friends! Most grateful to you for these timely photos and remarks which made a last impressions. Thank you so much. We keep learning more and more through your efforts in making it possible for most of us to be kept informed. The Awards and the deep sense of achievement portrayed speaks volumes of the efforts of the Team that chose the best master pieces for us. Our special good wishes goes to the lady participants and winners. Bravo Marina, Leila & Zhang! Be Blessed and continue your good work. Excellent & awsome. Its really unbelievable to see such historic structures. Credit goes to the team of Aga Khan Development Network & Aga Khan Trust for Culture. And above all we are thankful to Mowlana Hazar Imam only whose untiring efforts can bring such marvelous results. Simerg, exquisite photos..from various angles. Where do we read about the individual architects?? Particular thought provoking, His Highness educating about being inclusive of broadening capacity in education, poignant and timely with the opening of the UCA. “People are moving to dangerous areas in mountain environments”. What a stunning venue. THANK YOU!